How Do You Pronounce Economist Thomas Piketty’s Name, Anyway? 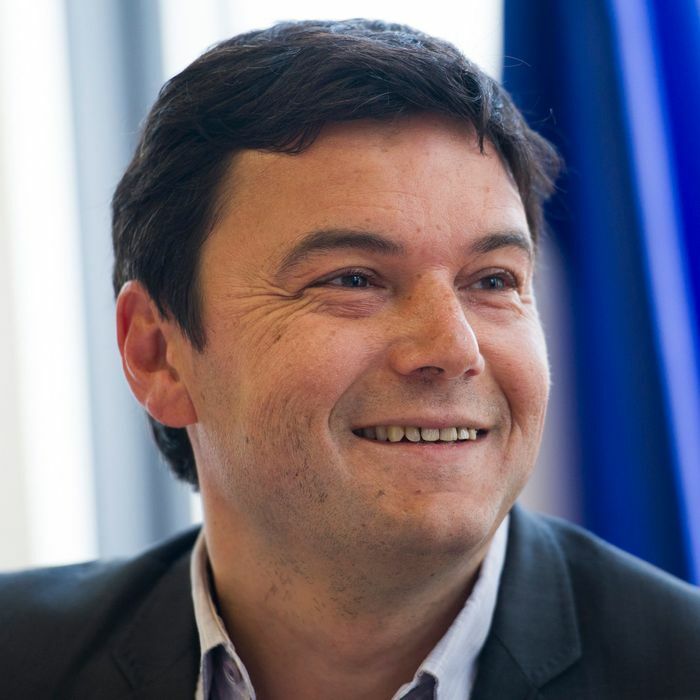 French economist Thomas Piketty smiles during a meeting at the National Assembly on March 13 in Paris. French economist Thomas Piketty’s new book, Capital in the Twenty-First Century, has made Piketty a hero among lefty intellectuals, and his U.S. book tour — on which our own Boris Kachka accompanied him — has turned him into a bona fide media celebrity. But there’s a problem for anyone hoping to engage in cocktail-party chatter about Piketty’s latest work or interview him on the air: Namely, his name is kind of tough for Americans to pronounce. 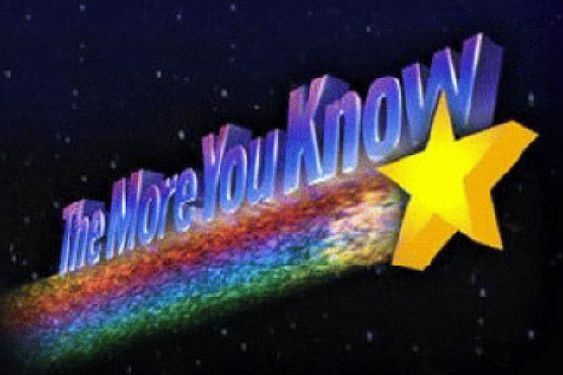 It’s also not “THOM-as Pick-ET-ee,” as MSNBC’s Krystal Ball erroneously said. How Do You Pronounce Thomas Piketty’s Name?